Our 9″ kettles are great for woodburning, painting, and carving. They also make great baskets and bowls. 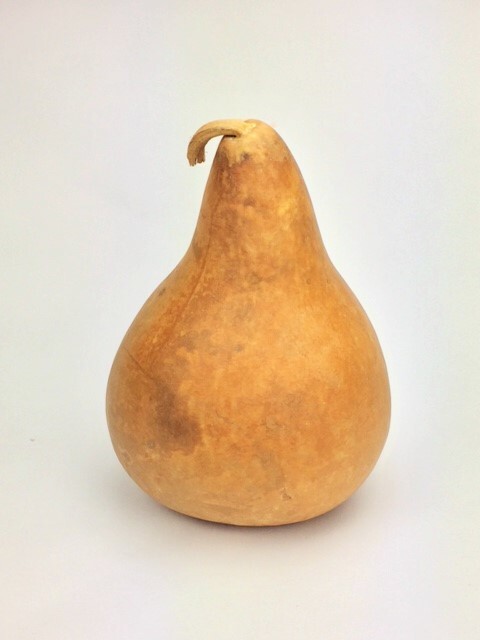 These gourds measure 9″ in diameter and around a foot tall. These kettles have some small surface irregularities and/or blemishes.